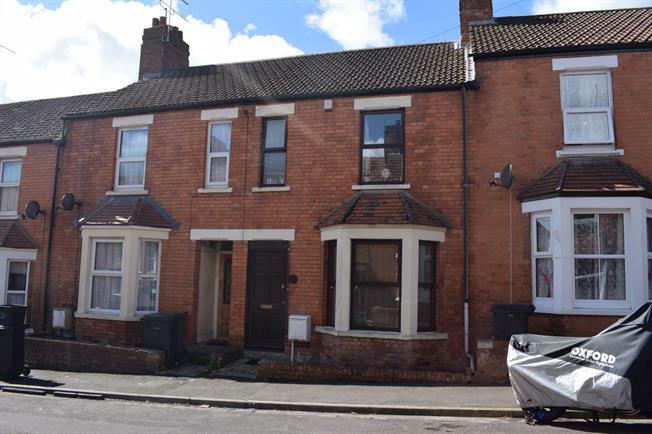 3 Bedroom Terraced House For Sale in Yeovil for Offers in excess of £150,000. A spacious three bedroom period property located in close proximity to Yeovil town centre. The property offers a practical and flexible layout that comprises: two reception rooms, kitchen with ample room for dining, utility, three bedrooms and a bathroom. To the rear there is a large garden that is laid to lawn and the property also benefits from gas central heating and double glazed windows. The property is being sold with no onward chain and would suit all first time buyers, families and investors alike. Internal viewing is recommended. Accessed via front door with radiator and laminate flooring. With window to rear, gas fire, radiator and laminate flooring. With window to side, door to rear garden and range of base and wall mounted units with worksurfaces over. The room is presented with tiled splashback and tiled flooring. A useful room with window to rear, base mounted units, inset belfast style sink and tiled flooring. With obscured window to front, single shower cubicle with electric shower, pedestal wash hand basin, low level WC, panelled bath, radiator and part tiled walls with tiled flooring. The sizeable rear garden is predominately laid to lawn with gravelled areas and flower and shrub borders, as well as a seating area.